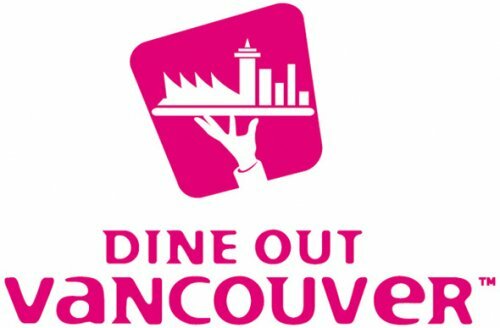 Dine Out Vancouver is back for another year and Dockside Restaurant in the Granville Island Hotel will be showing off its delicious food and spectacular waterfront location with a new menu created by Executive Chef Mark Crofton and his culinary team. The three courses being offered from January 19th to February 4th will include a range of delicious options with an emphasis on the ingredients and rich flavours of winter. Locally-sourced beef and seafood is matched with seasonal ingredients and handmade pastas, prepared with care and precision for menus that delight the senses. 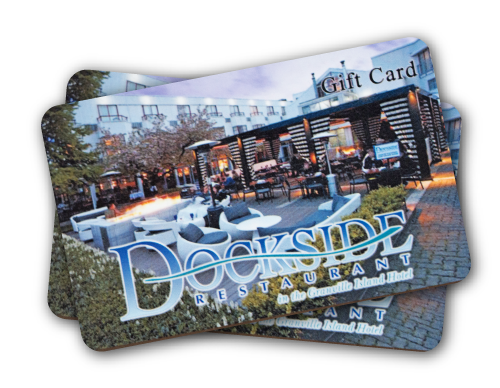 Dockside”s Dine Out Vancouver menu costs $40 per person (tax and gratuity not included). Call 604-685-7070 or click HERE to make your reservation for Dine Out Vancouver at Dockside!